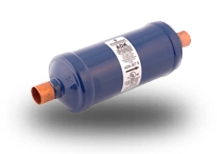 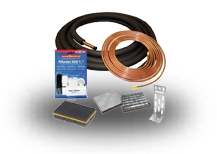 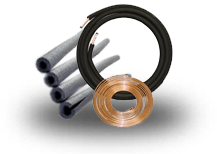 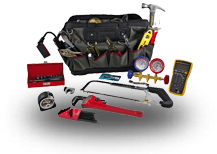 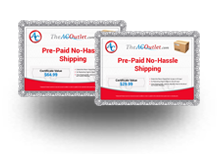 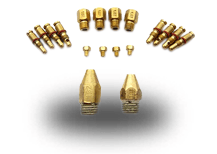 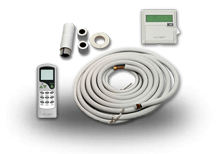 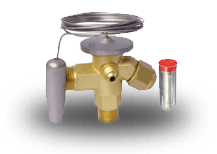 The AC Guard Condenser Security Kit helps protect your air conditioner from copper thieves. 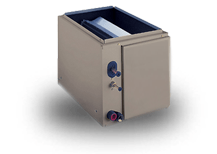 The Patent Pending air conditioner protection guard deters copper thieves from stealing the outdoor heat pump or condenser. 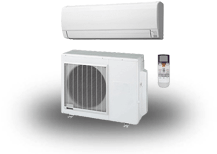 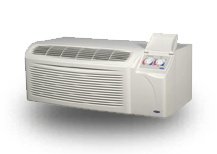 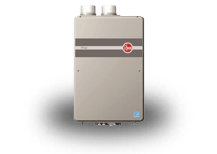 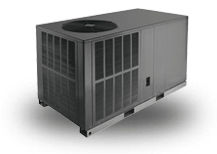 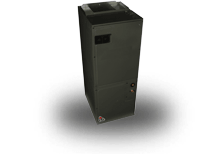 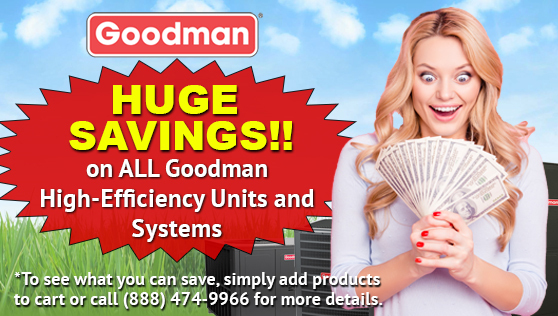 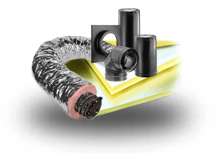 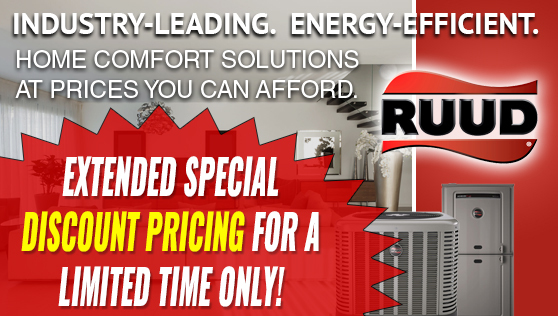 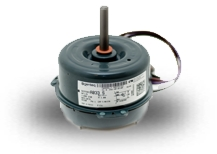 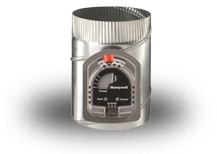 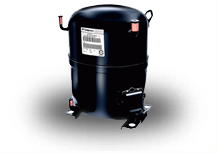 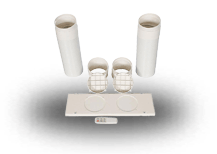 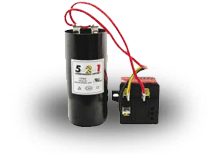 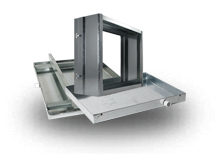 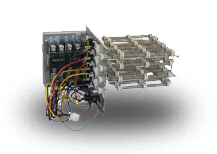 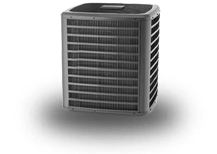 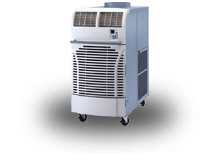 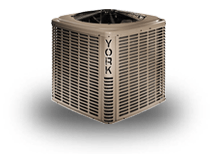 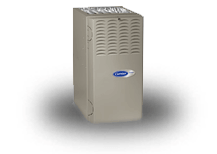 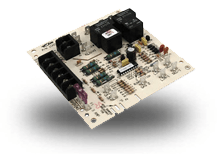 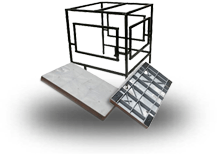 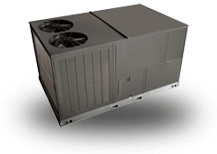 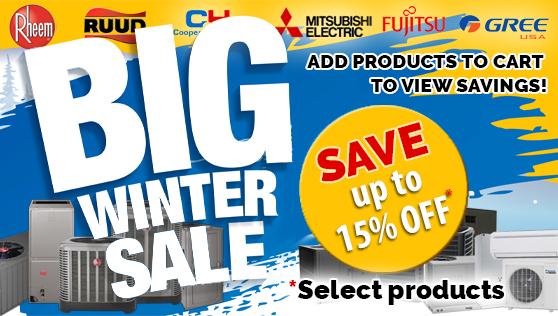 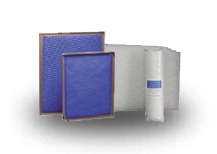 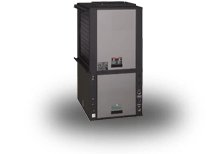 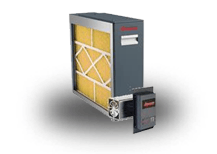 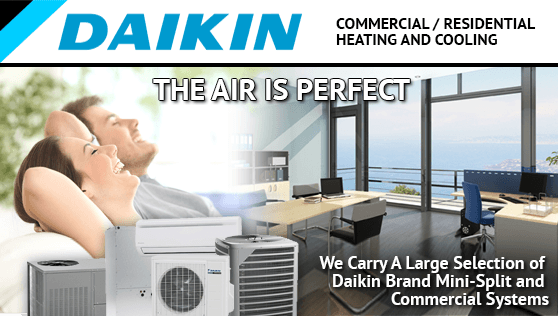 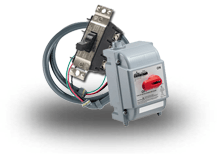 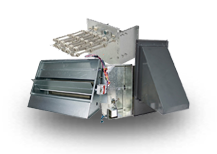 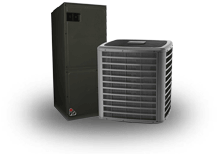 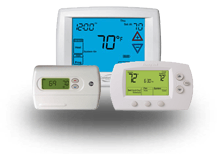 Completely adjustable to fit most air conditioning units commercial and residential. 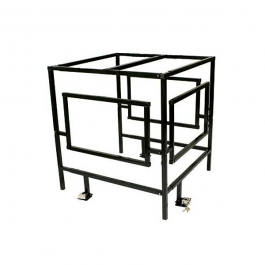 Includes all the components needed to complete the kit, the adjustable cage, the top bar and the lock. 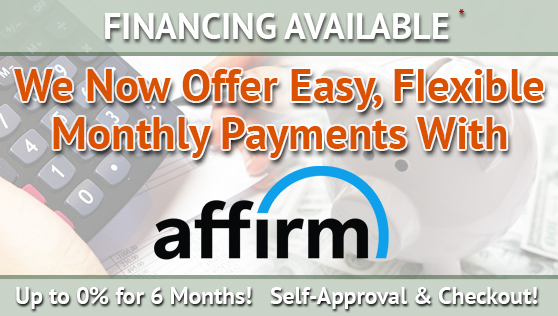 Puts your worries to rest and secures your investment.